Concerned about your risk of misdiagnosis? 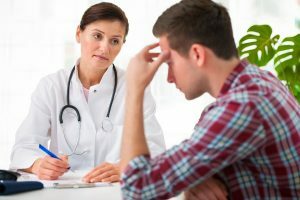 A recent report issued by the Institute of Medicine (IOM) included an alarming statistic: 12 million adults in the U.S. who seek outpatient medical care experience a diagnostic error each year in the form of an incorrect, missed or late diagnosis. The report’s authors conclude that most people will experience at least one diagnostic error in their lifetime. What steps should you take to help prevent yourself from being misdiagnosed?